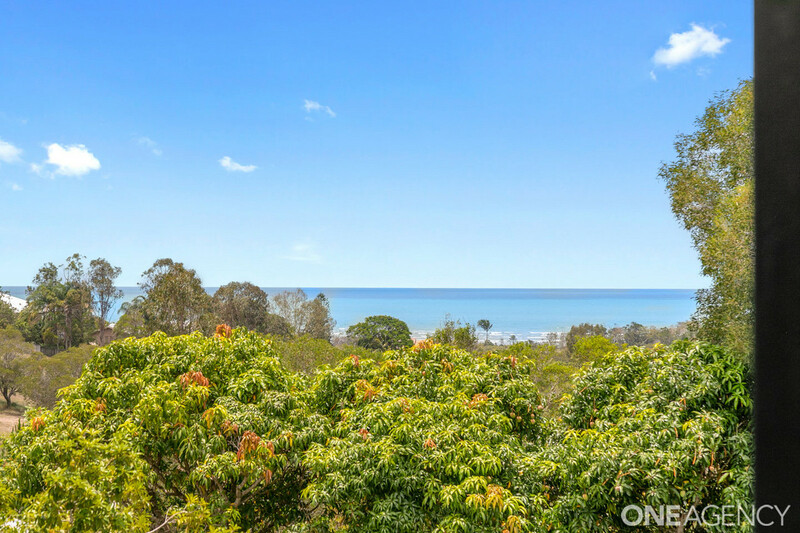 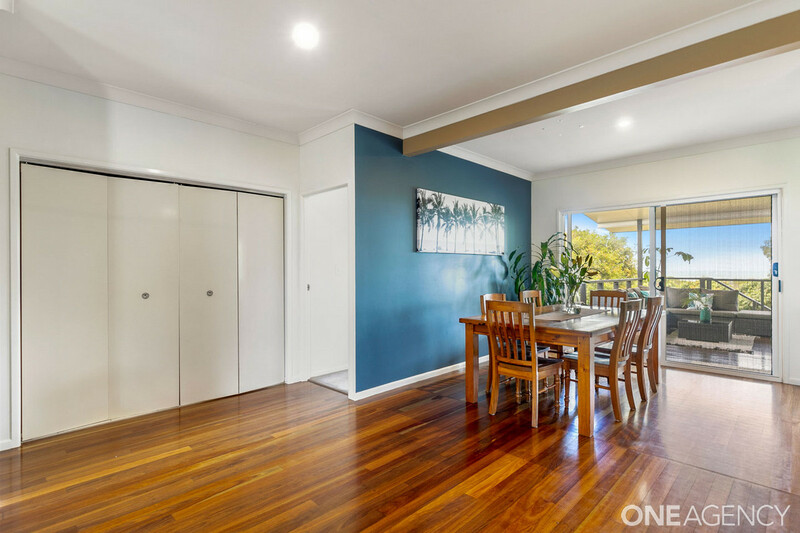 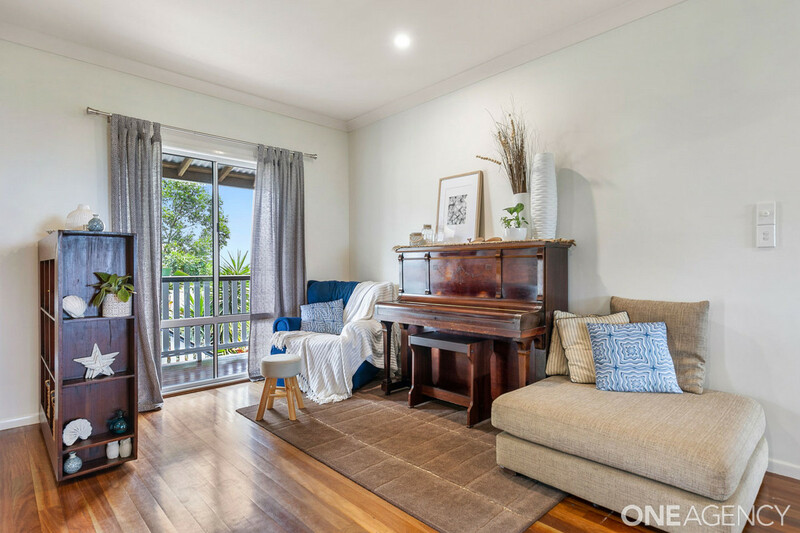 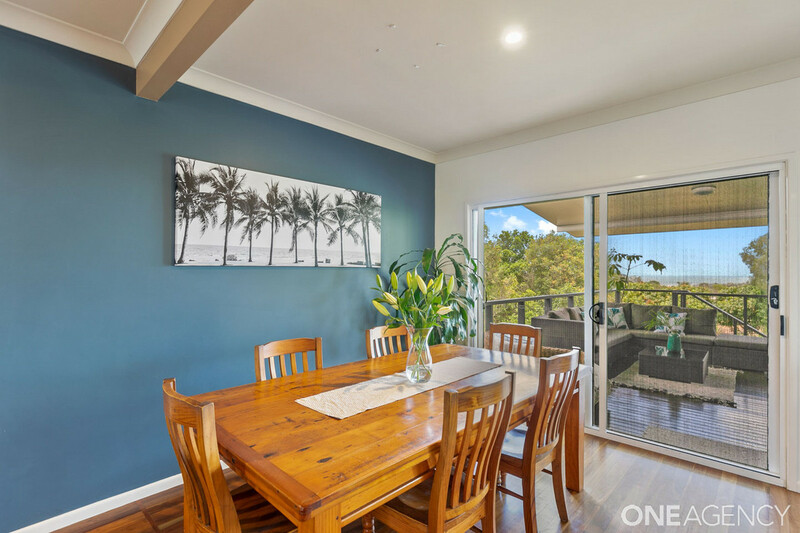 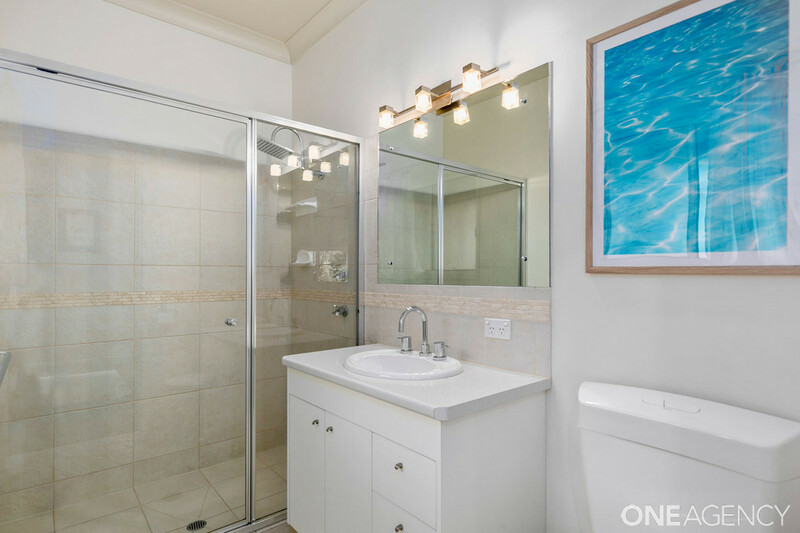 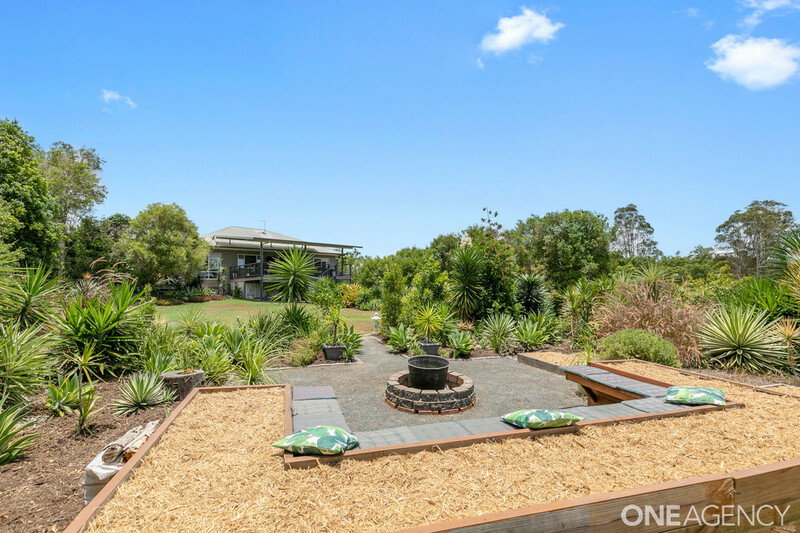 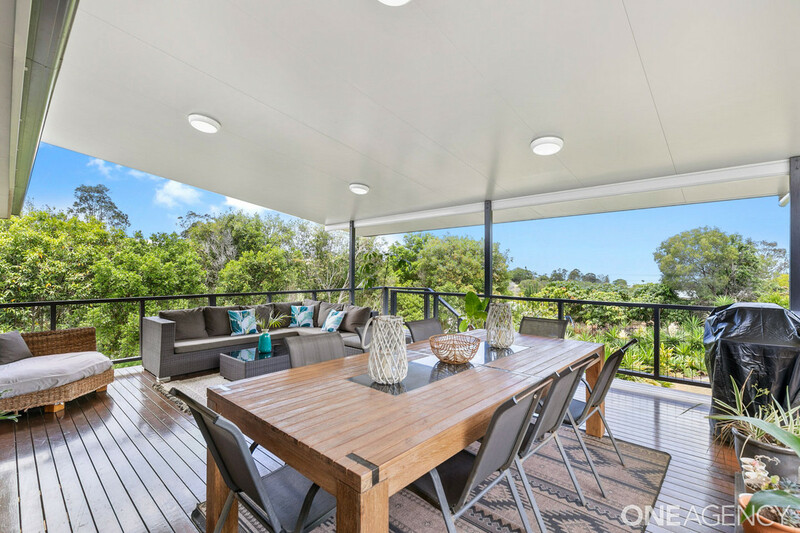 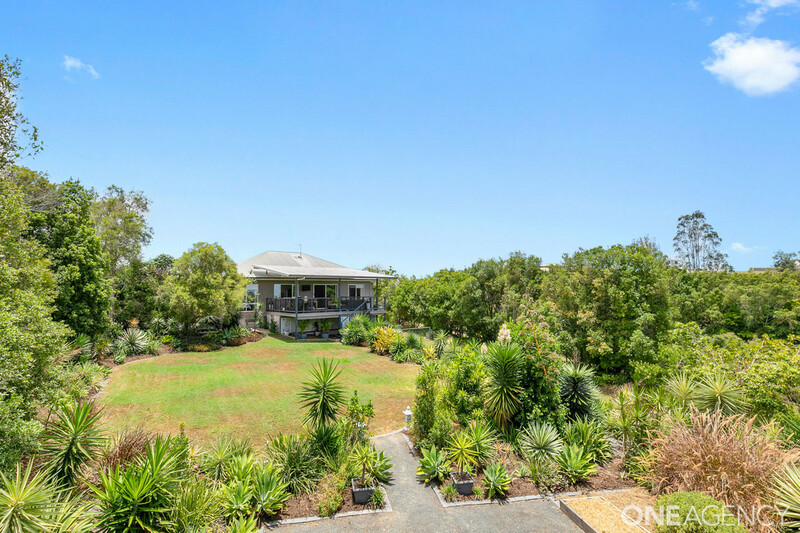 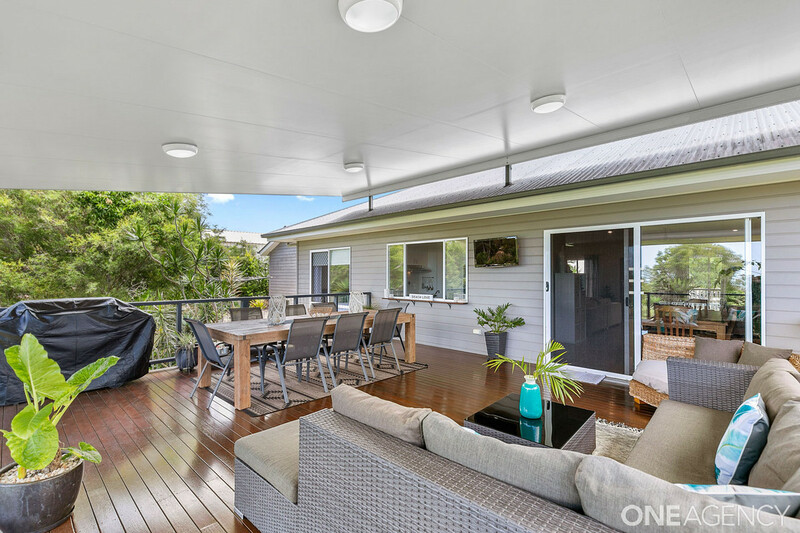 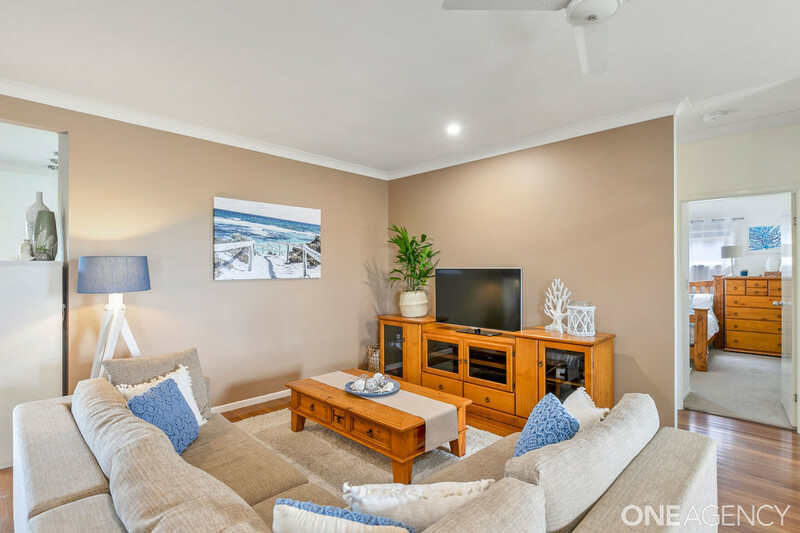 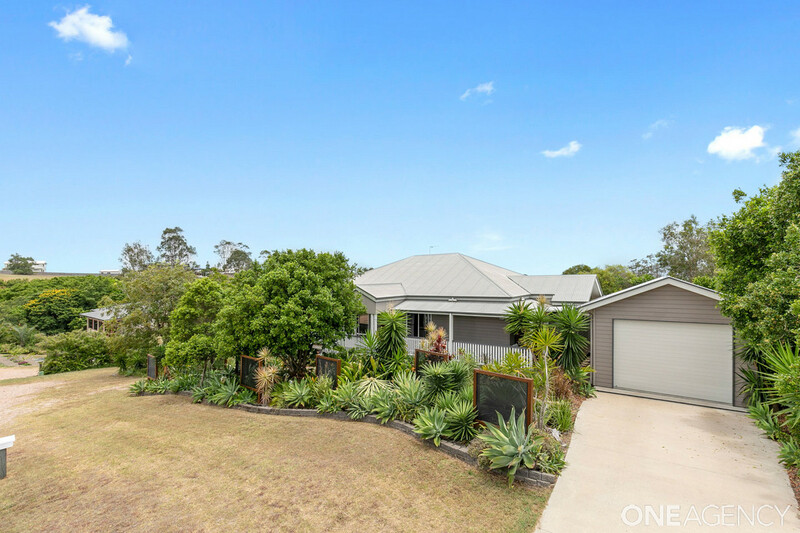 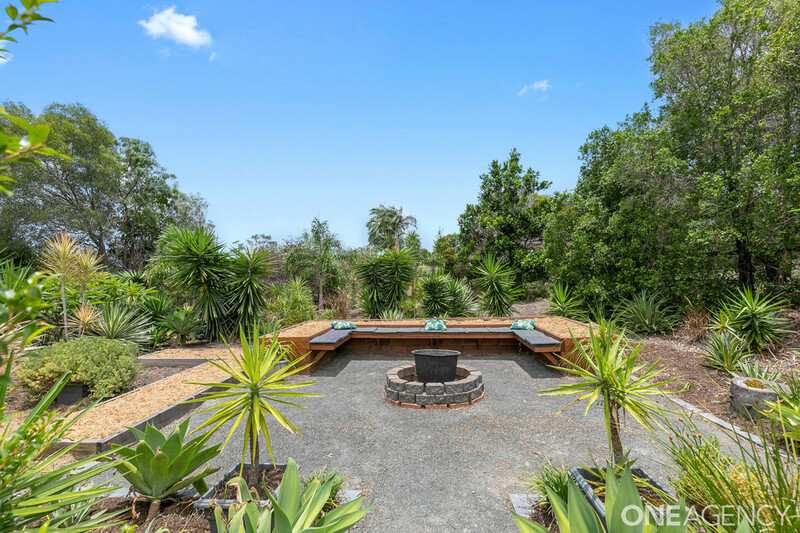 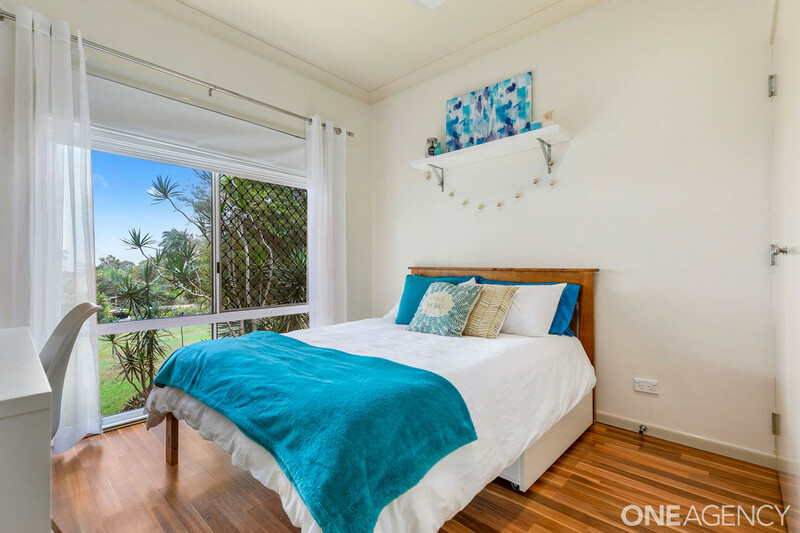 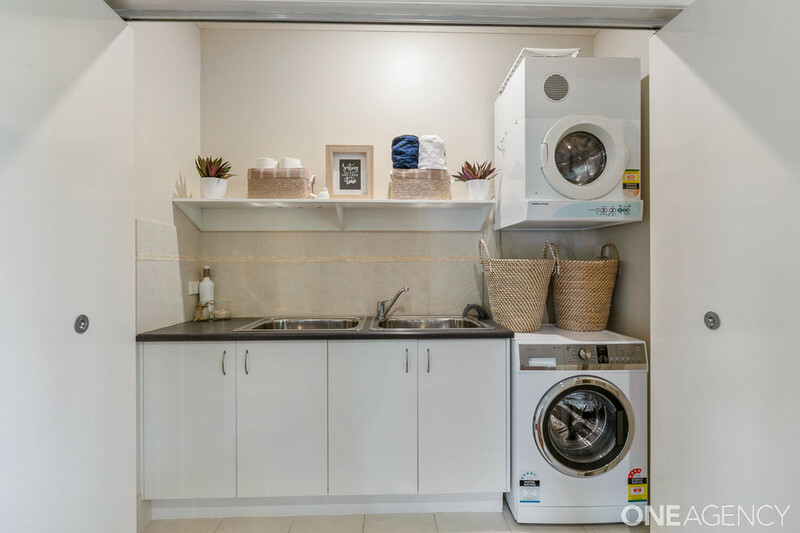 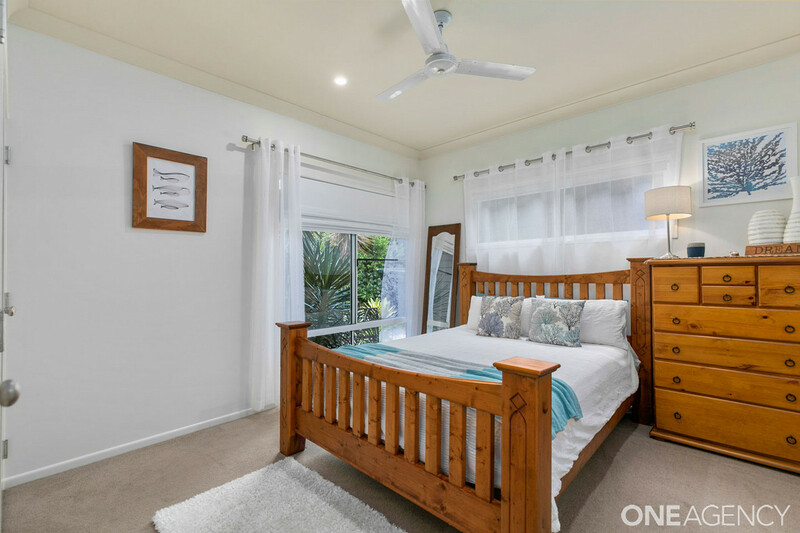 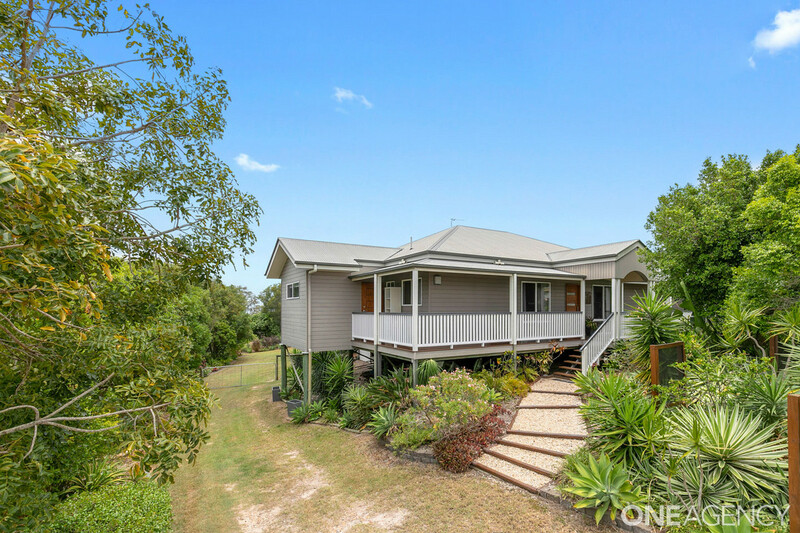 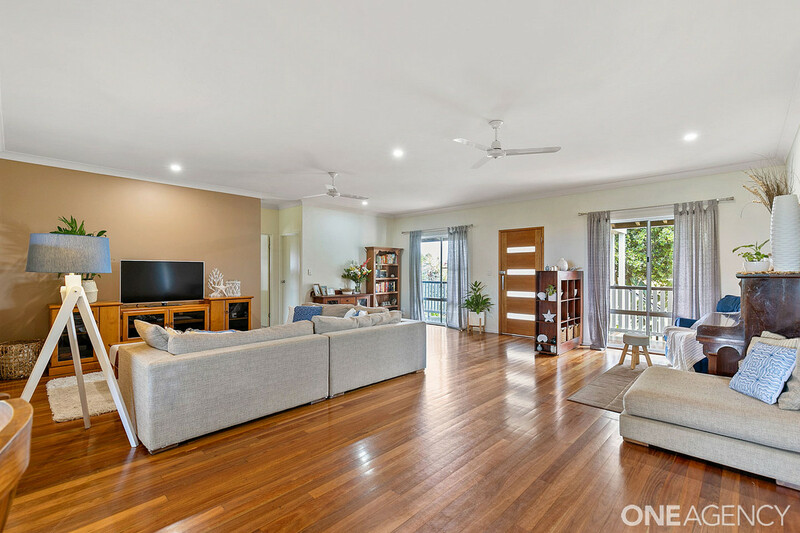 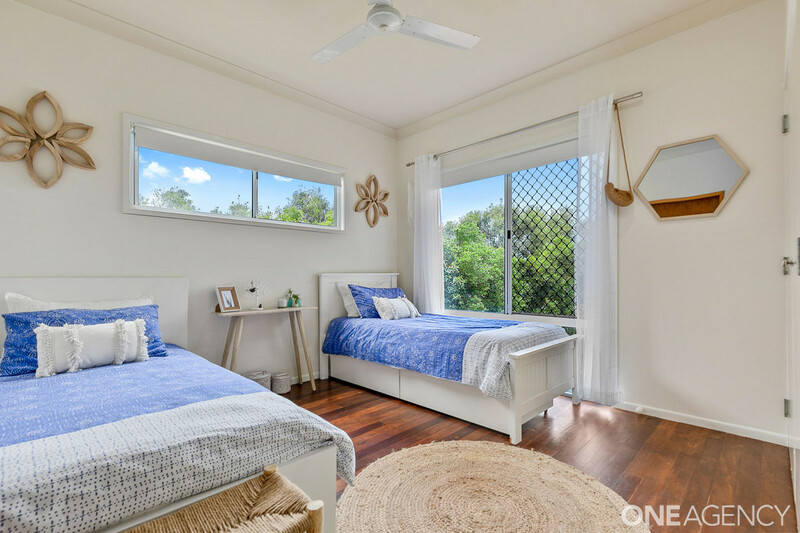 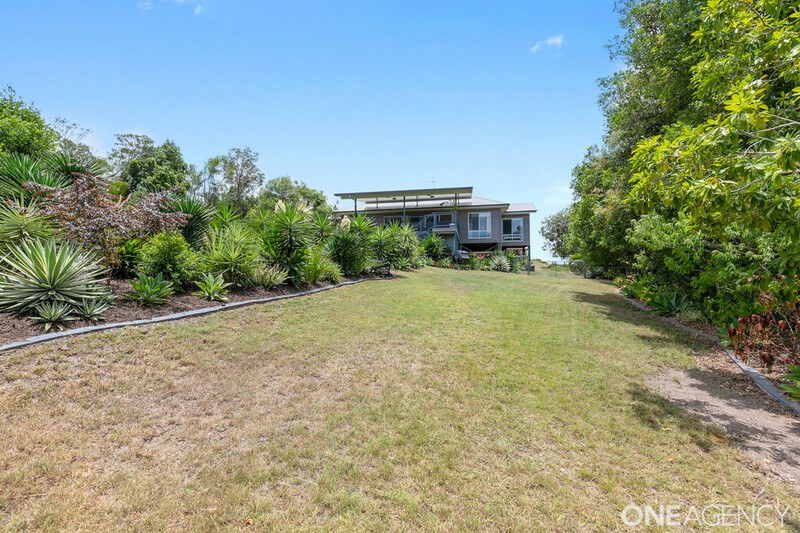 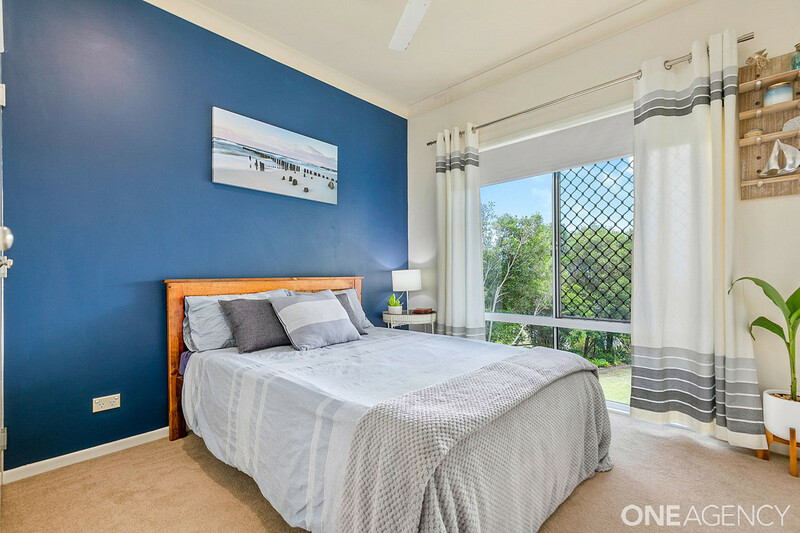 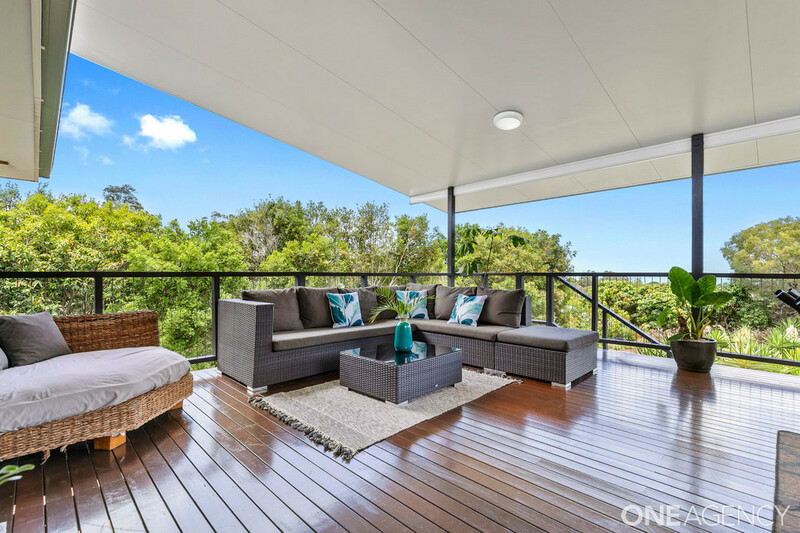 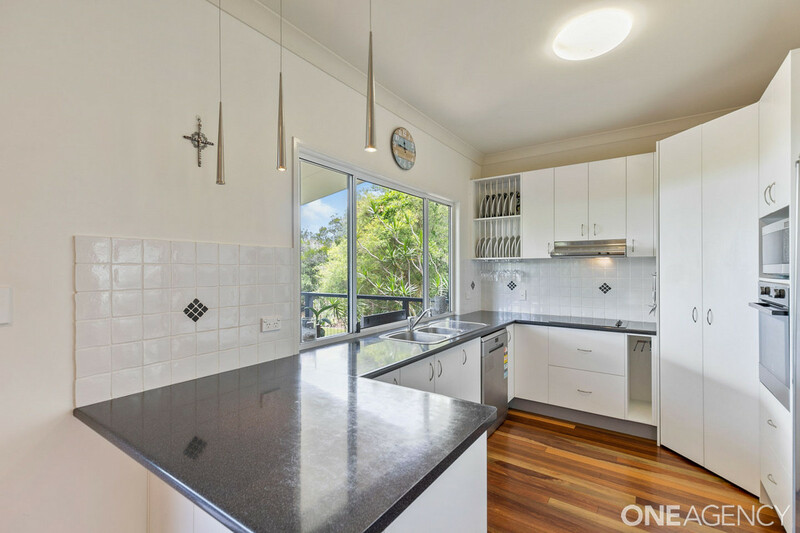 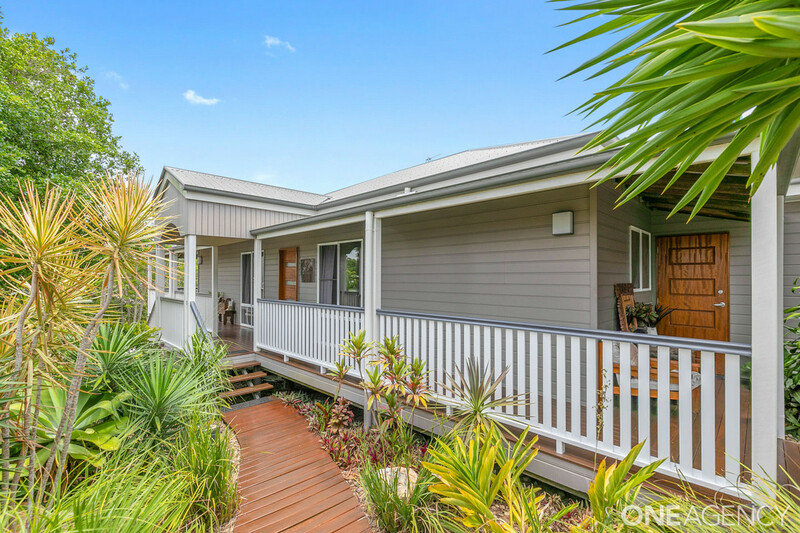 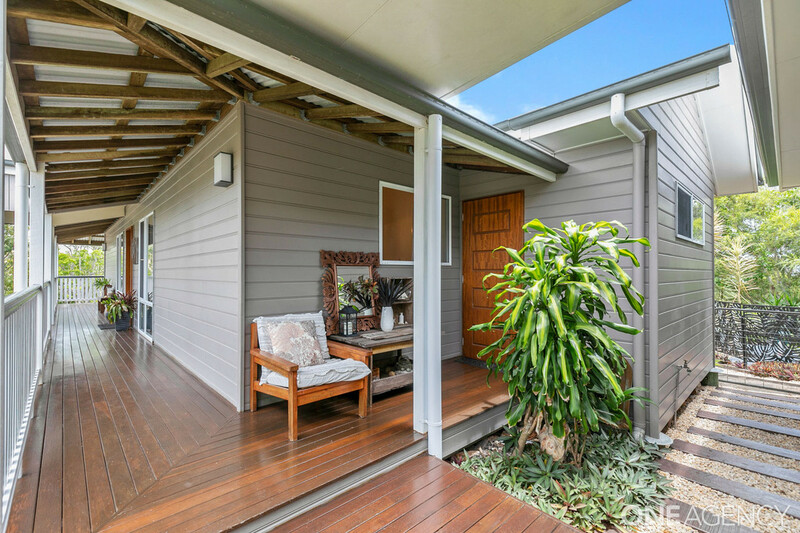 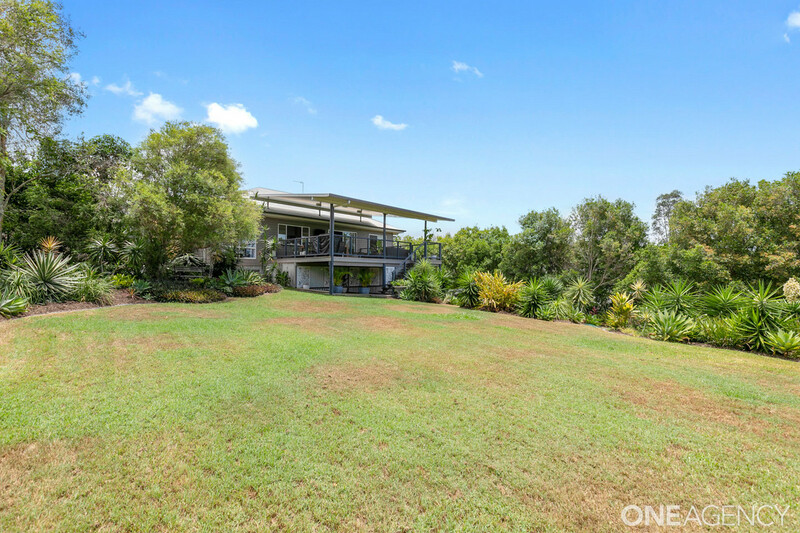 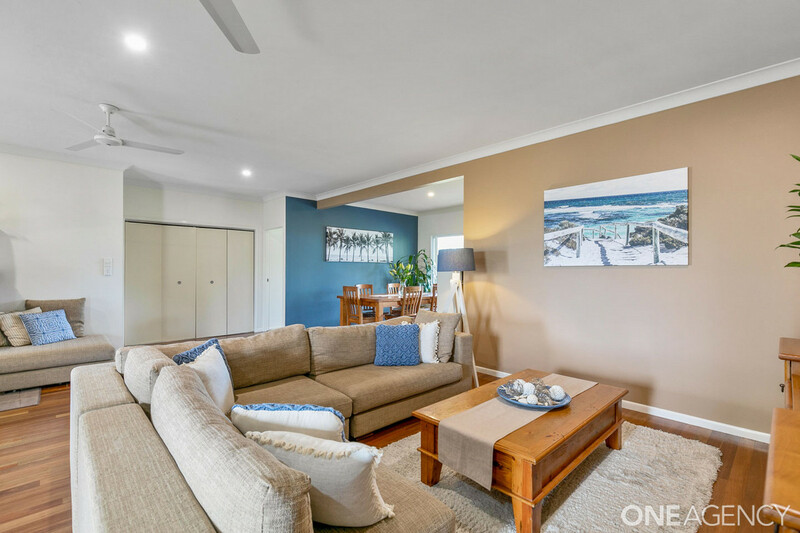 Built by arguably the best builder in Hervey Bay, it features spacious open plan living with polished timber flooring that flows out to a huge deck with ocean views – not a bad place to start right!? 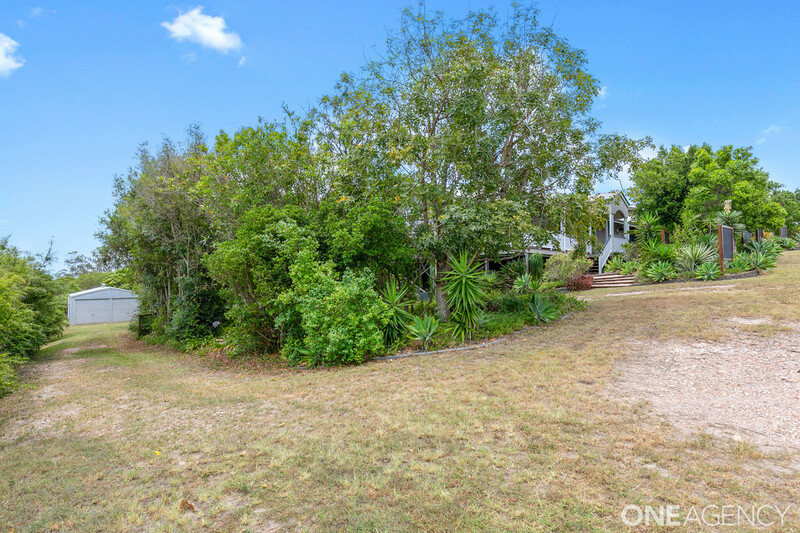 Add in to the mix, a half acre block with ample space for the kids to play and even a large firepit/gathering area at the rear of the garden, a large shed with access for the boat..are we getting close?? 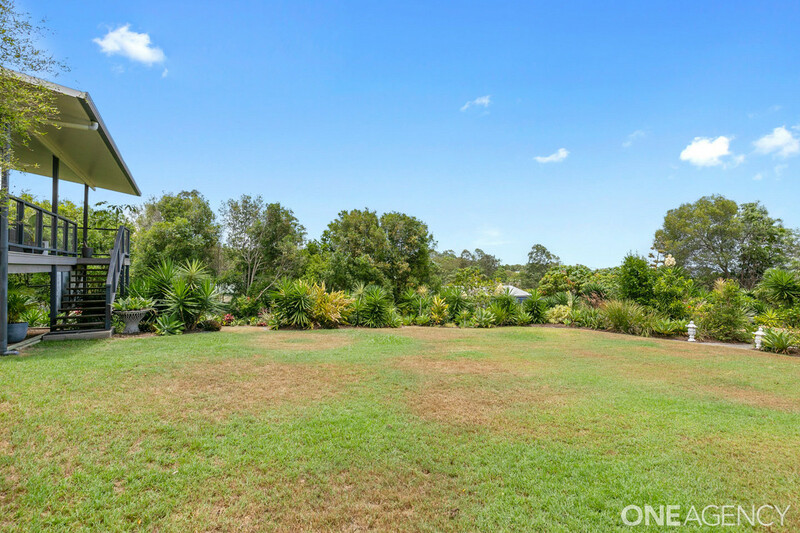 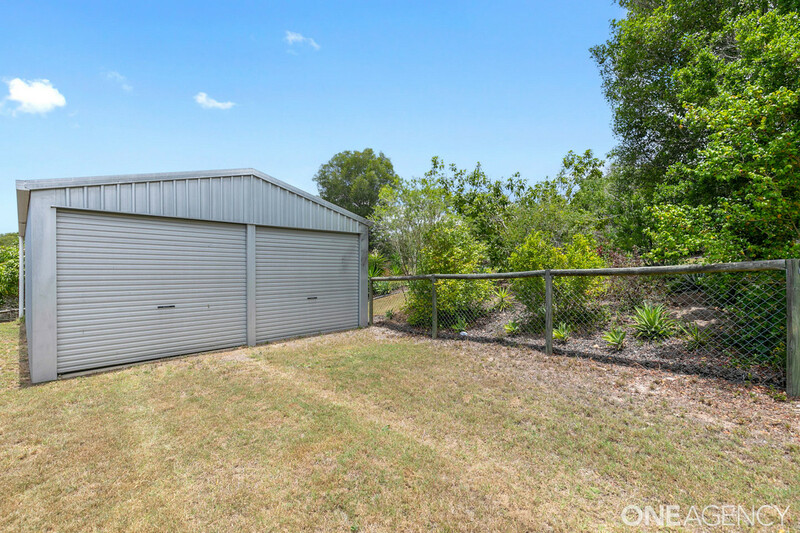 Quality location 15 mins drive to town, surrounded by other quality homes and close to beaches and a local shopping centre not to mention schools, TAFE and University too…still not sold?? 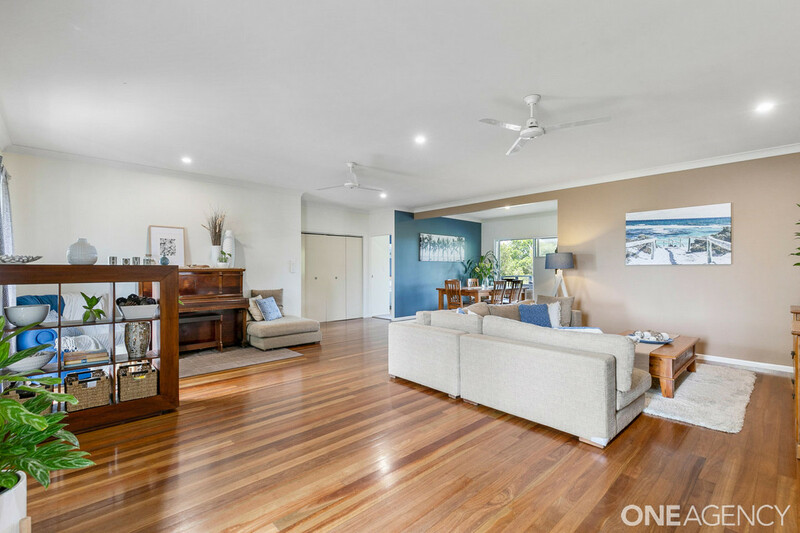 Here’s the clincher…the sellers have done everything and there is not a cent to spend, they have also purchased elsewhere and are ready to go. 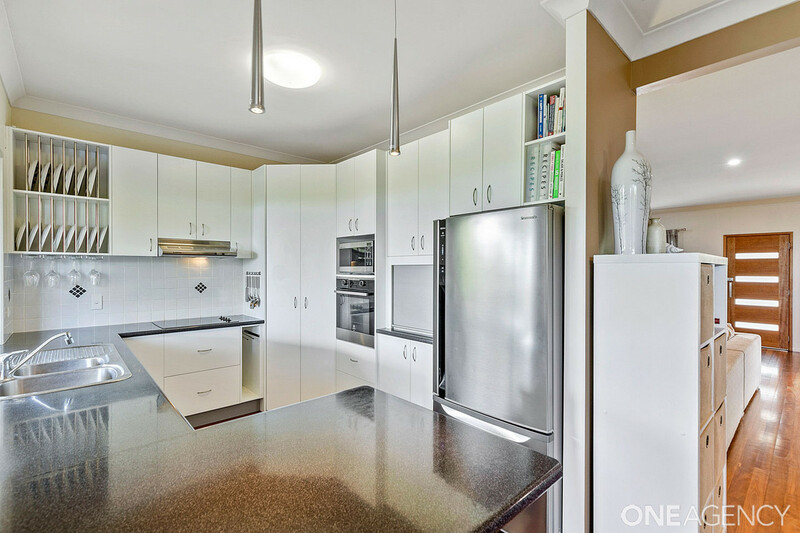 Want to inspect? 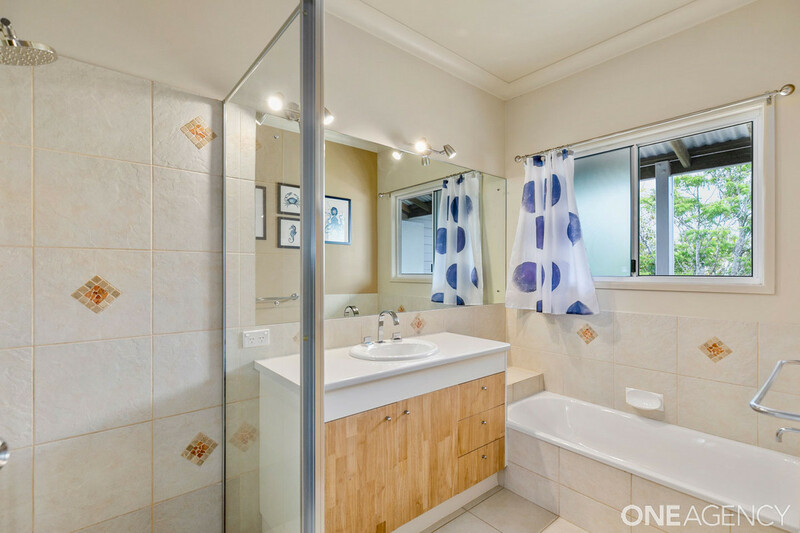 Do not miss out call today.